Interested in learning an easy way to create graphics on your own? The Marketing Team is hosting a workshop, Nov.13th 10-11am in Ellis 213, to teach you how to use Canva. The Marketing Team uses Canva to help create most of the images we need for Newshub stories. 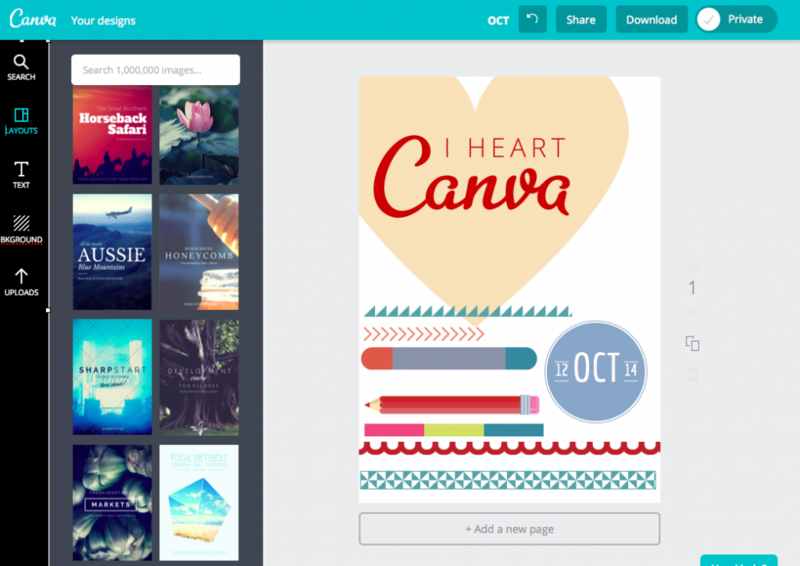 Canva is a free, online graphic design platform that makes creating beautiful images a breeze! Design effective social media posts, blog graphics, presentations, posters, flyers or create your own custom dimension design. The Marketing Team will take you through how to create an image using Canva. We will go over fonts, colors, uploading and editing images, applying backgrounds and working with the Canva templates.